Tagged Image File Format is no stranger to photographers and editors alike. Mostly favored for its layer-by-layer saving, this is one of the common formats used to save processed RAW images. You can render layers in one image and split them later on to alter something on one of its layers. This keeps your images editable and at the same time ready for publishing. Aside from that, this type is convertible to other formats too such as JPEG, AVI, and PDF. 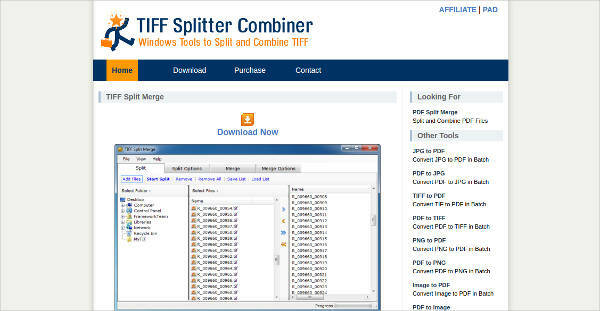 All you need is a Tiff to PDF Converter or any other chosen file type to do this. This is beneficial for businesses that need to send clear copies of documents to clients. 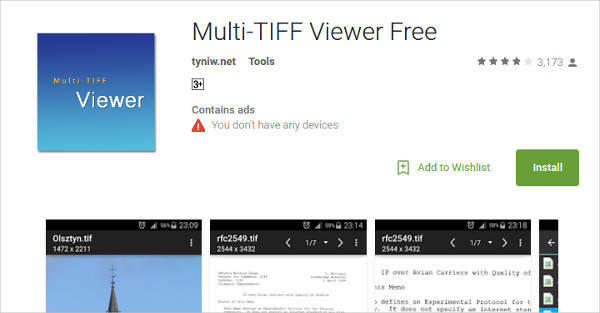 What Are the Advantage of Using TIFF? 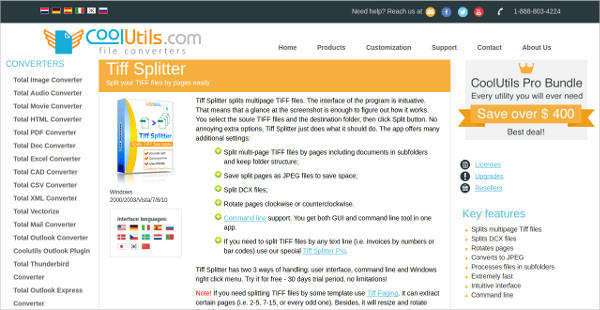 There are numerous reasons why TIFF is a good format to use for your photos. We took the liberty of narrowing it out to these three beneficial reasons. This type is usually uncompressed, which keeps details of a photo unharmed when processed. Unlike files saved in JPEG, an image of this format won’t be affected by discoloration or distortion in its quality. Hence, graphic artists that do digital art often render in TIFF. Another perk of this is that its images are saved with the layers kept editable. This allows you to work back on your file on the part where you only want to edit it and not tirelessly start over again. You can split the layers to edit it then merge it again to get one clean image. Also, these multiple layers that are saved can be made to a time lapsed-like video. This is possible when you have a TIFF To AVI Converter. 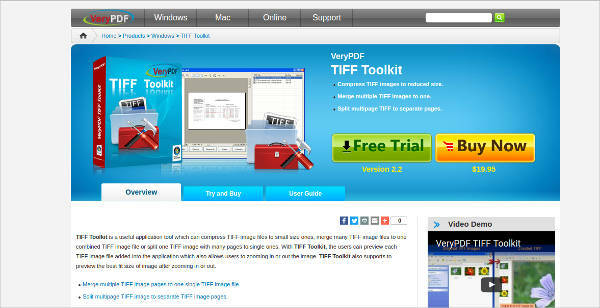 Whether you are working on Windows or Mac, TIFF will work just fine since it is a universal format. Likewise, you can open this on famous editing tools like Adobe or Corel. 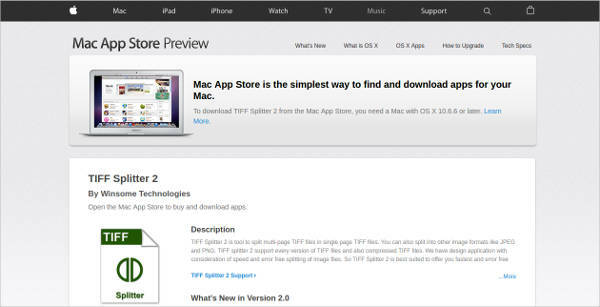 Although Adobe has its own PSD format, saving your output in TIFF will allow you to open it with other programs, unlike in PSD where you can only open it with Adobe. With a good quality photo also comes a big-sized file. TIFF takes up too much on a hard drive when saved since it is lossless. Unlike JPEG, this still keeps even the redundant pixels. As a result, even the smallest stored files are sometimes too big enough for attachments and uploads. 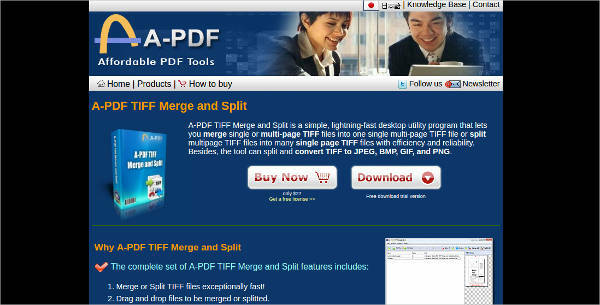 Its file size also affects the performance of pages of websites. Per experience, images of this format take too long to load and in some cases causes the whole page to crash. Additionally, even though most units have their own built-in TIFF Viewer, some browsers do not support this type. There are pros and cons to think of when using the Tagged Image File Format. Consider the aforementioned factors before you hit the save button moving forward.